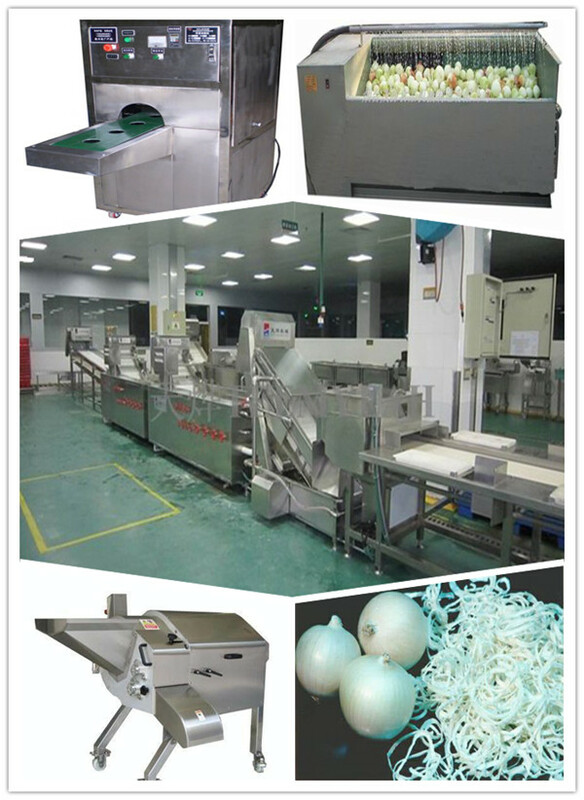 Buy onion chopper machine - Jinan Joysun Machinery Co., Ltd.
1. the onion powder processing line is composed of three parts: pretreatment part, drying part and grinding part. 2. 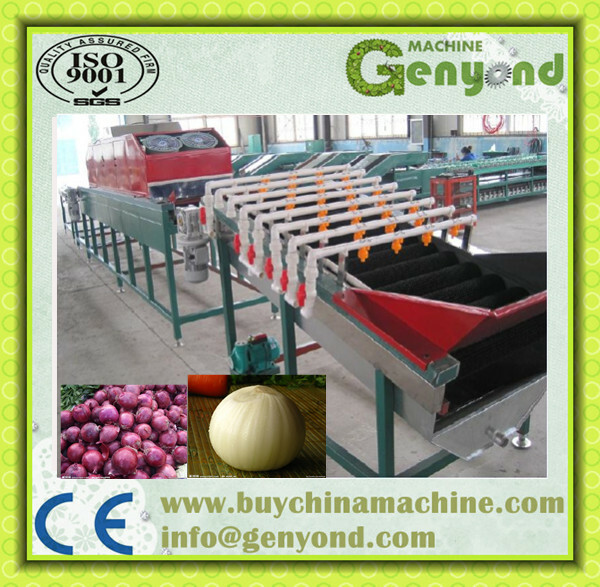 The drying part and grinding part of this onion powder processing line is suitable for spices, like onion, garlic horseradish, etc. 3. Can make granules in specification of 8-16mesh, 16-26mesh, 26-40mesh, 40-80mesh, and powder in specification of 80-100mesh, 100-120mesh. 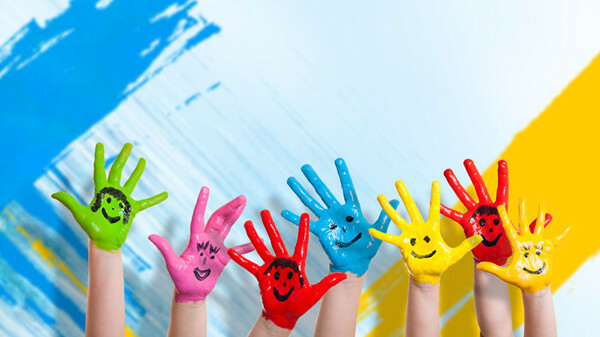 The project will be changed according to your requirements on the final project. 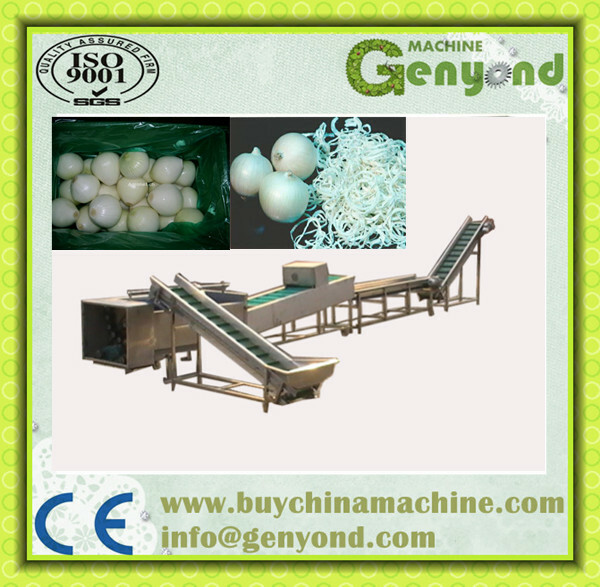 This onion powder processing line is divided into three part: pretreatment part, drying part and grinding part. 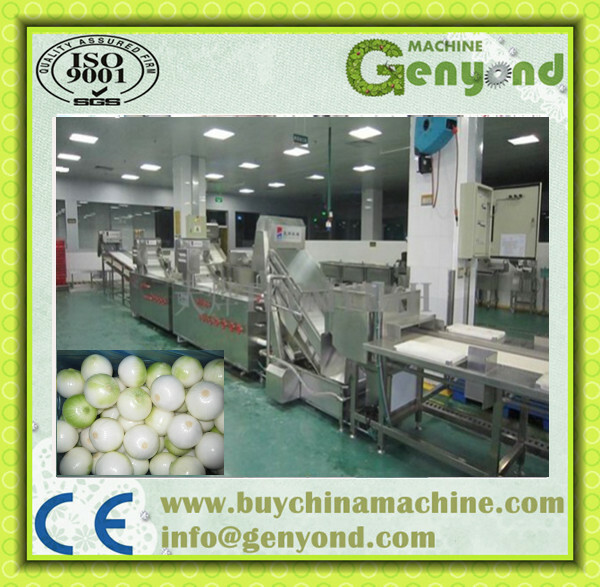 the pretreatment part is special for onion. the drying and grinding part can be used for other spices, like garlic,horseradish, etc. 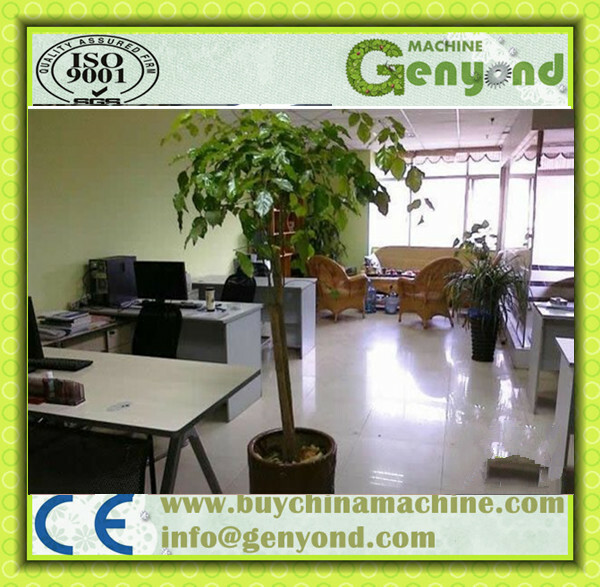 PAYMENT: 30% as deposit and 70% before shipment. DELIVERY: 30 days after the order confirmation, the receipt of the down-payment. 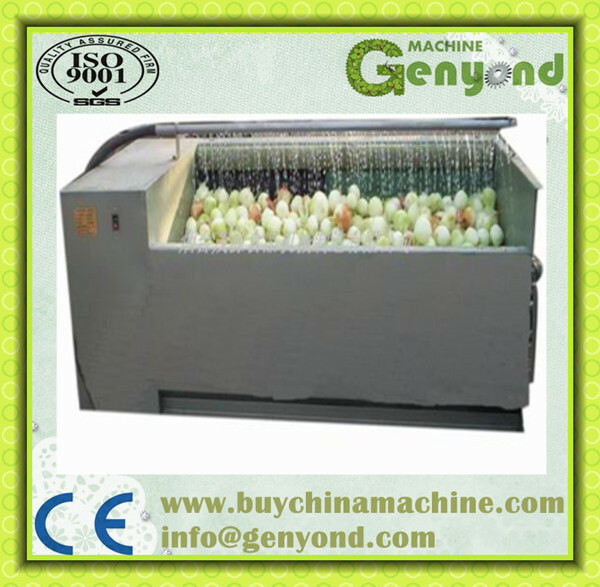 1, we have multi-function fruits slicing machine. 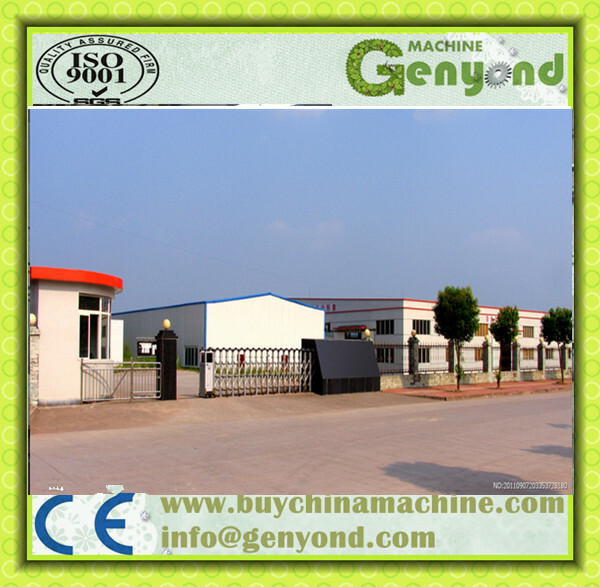 4. pls tell me detail functions of machine , so that we can recommend the best quality and the best price machine for you.